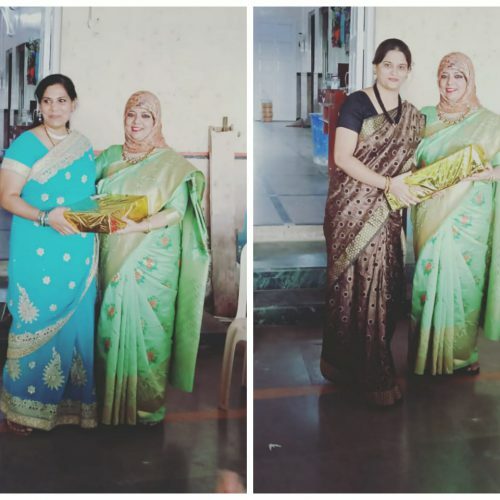 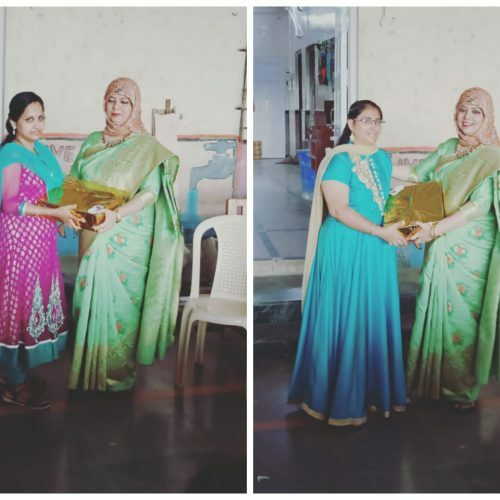 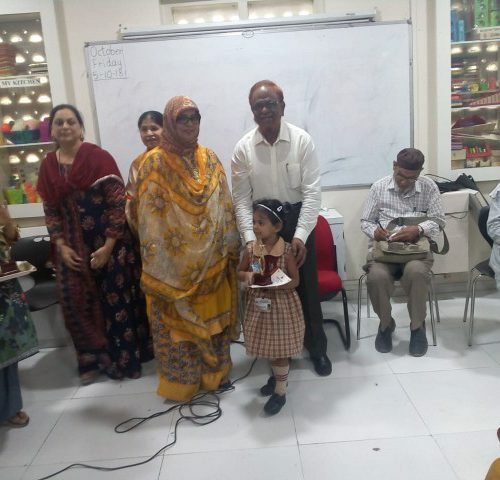 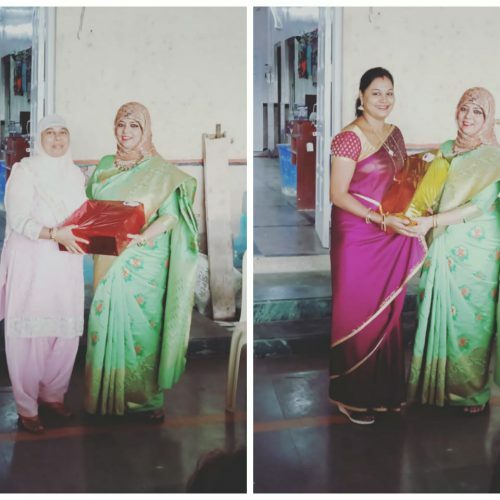 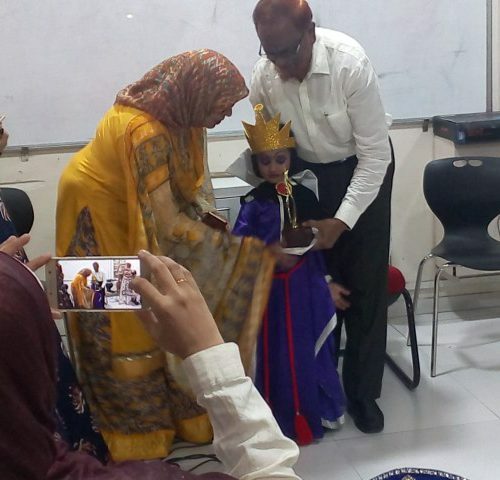 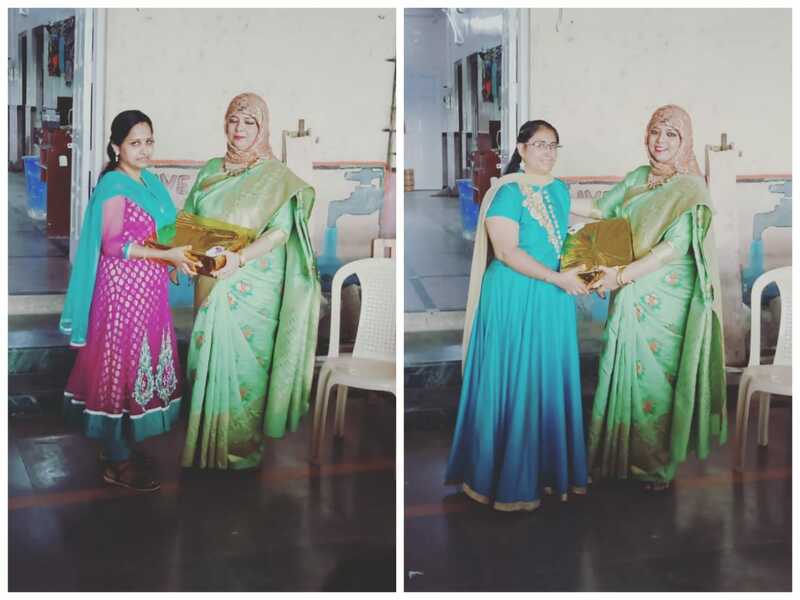 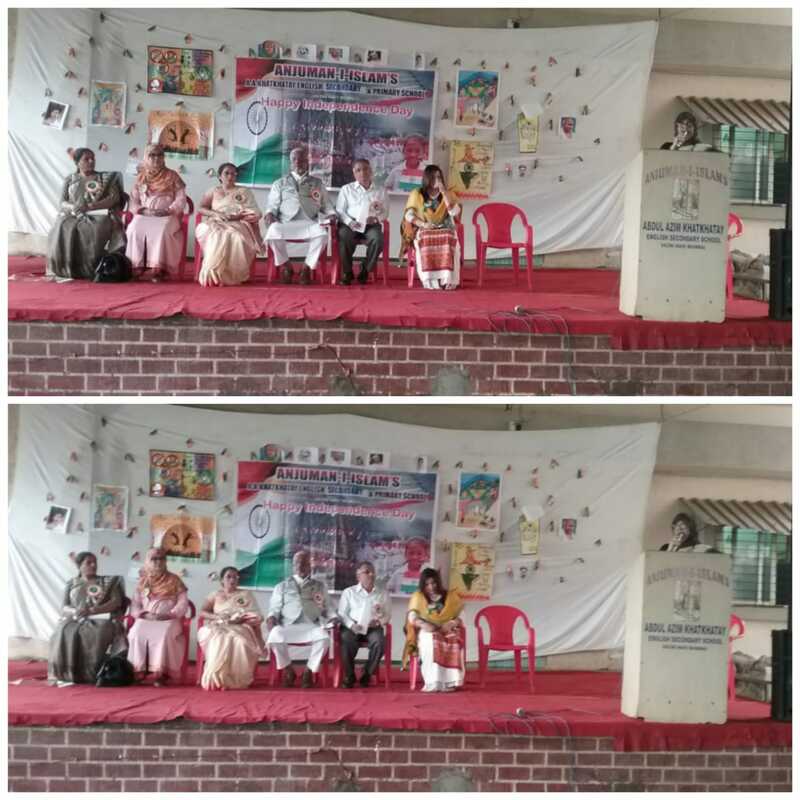 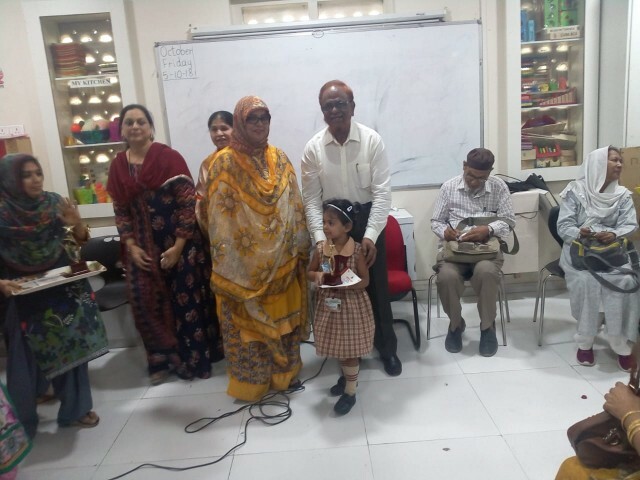 Essay writing competition for teacher’s was held on 19/10/18 at school. 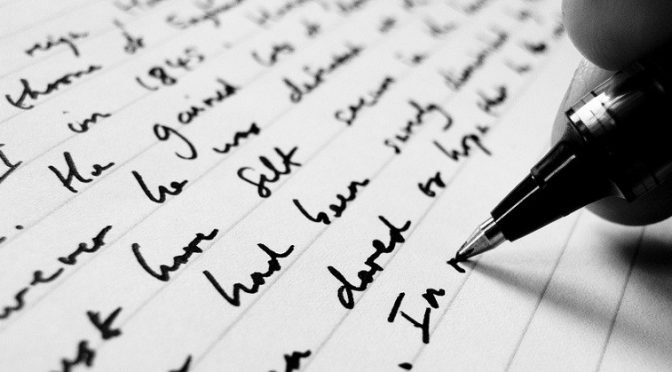 The topic for the essay writing was Value education- it’s importance in primary school. 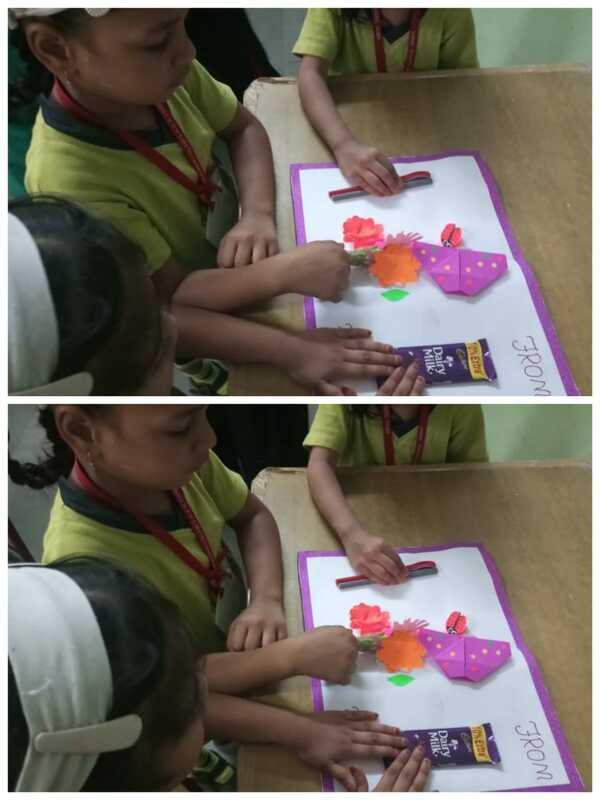 A prior notice was given to all the teachers, so that they can prepare for the competition. 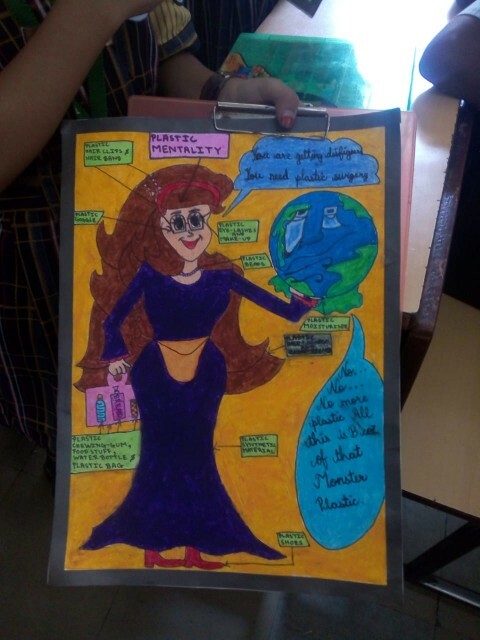 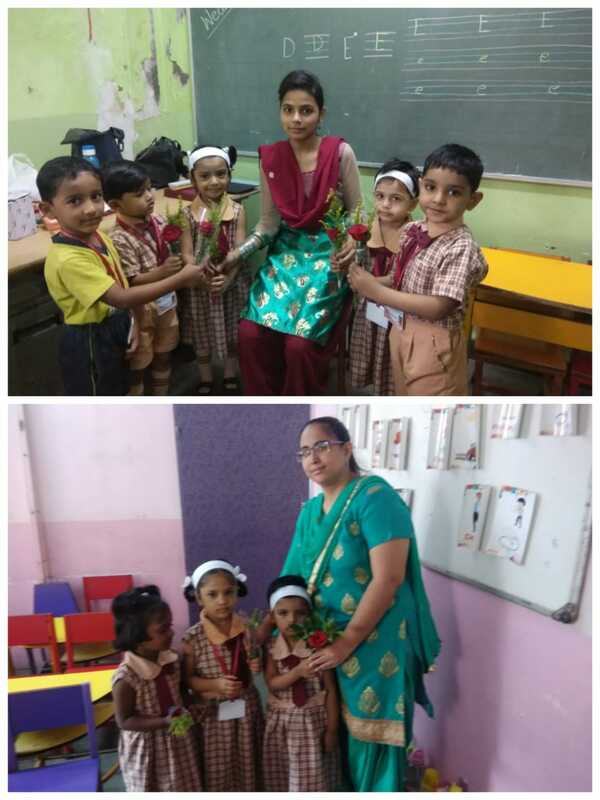 The time allotted for the essay writing was 1 hour and the essay should contain minimum 1000 words.All the teachers of primary section participated enthusiastically. 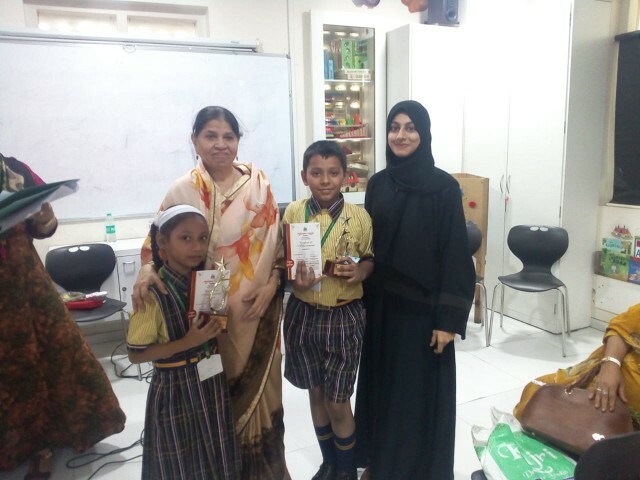 The main aim of this competition was to bring out the hiddent talent of the teachers and to motivate the teachers to develop their writing skills. 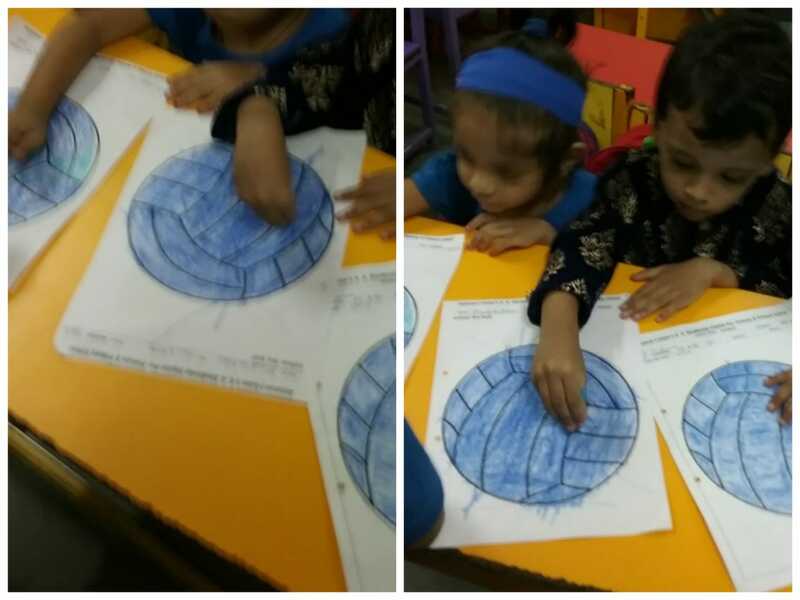 Blue is the colour of the sky and sea. 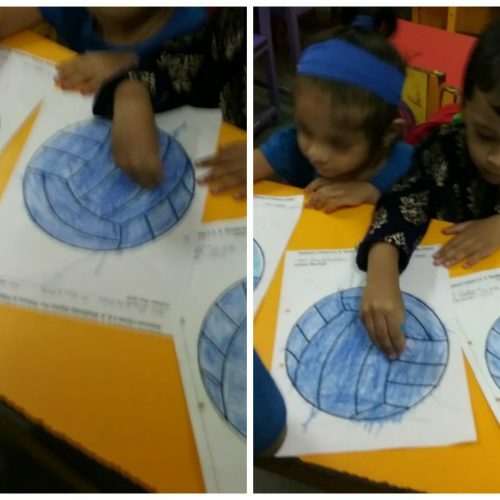 It is Often associated with depth and stability .Blue symbolizes trust,loyalty, confidence and truth. 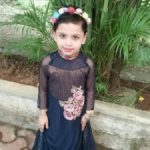 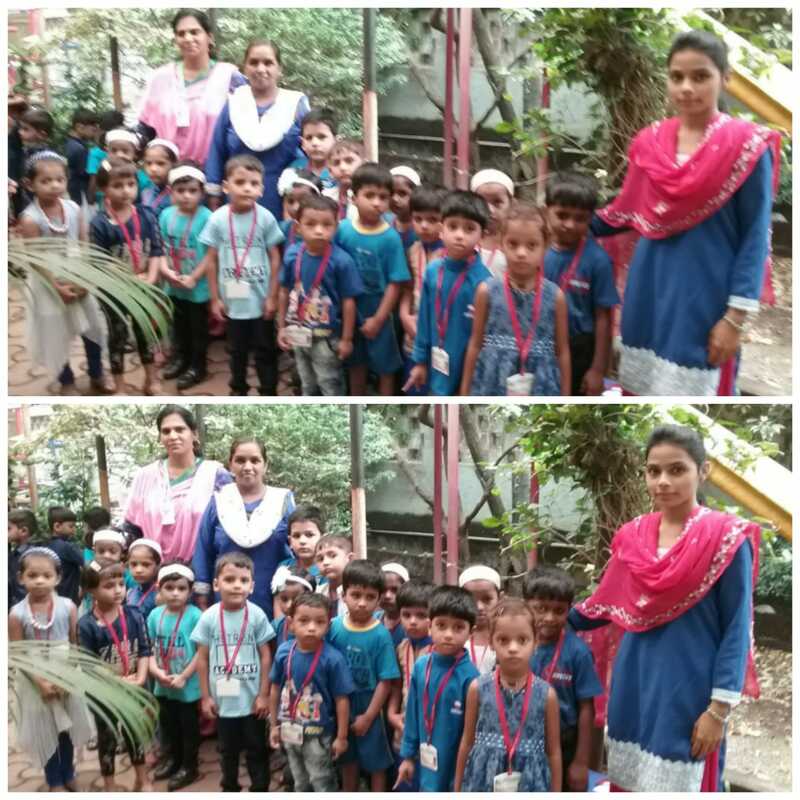 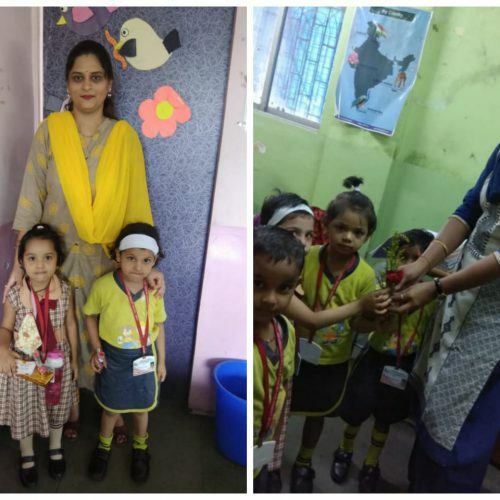 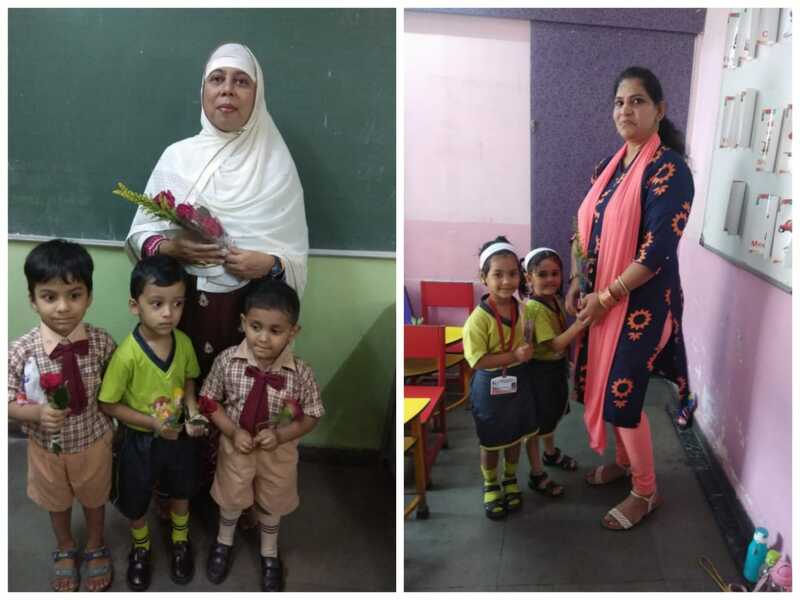 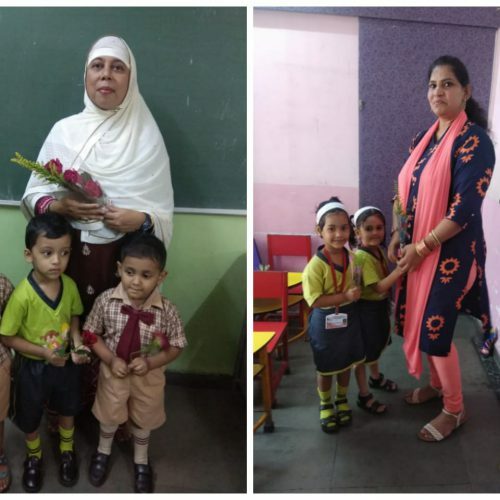 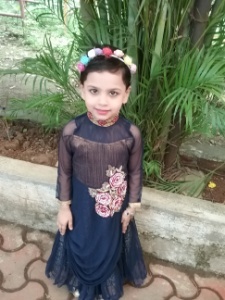 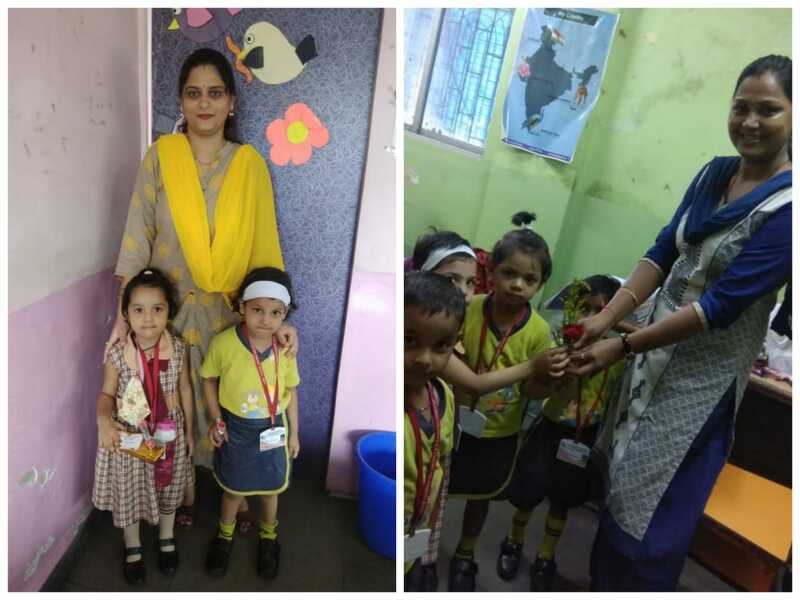 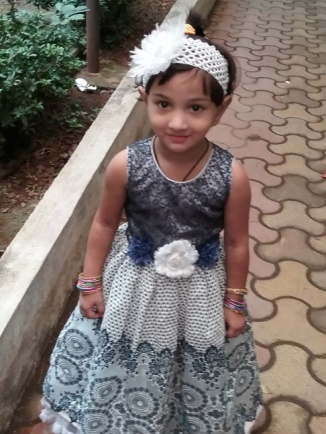 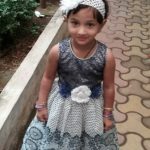 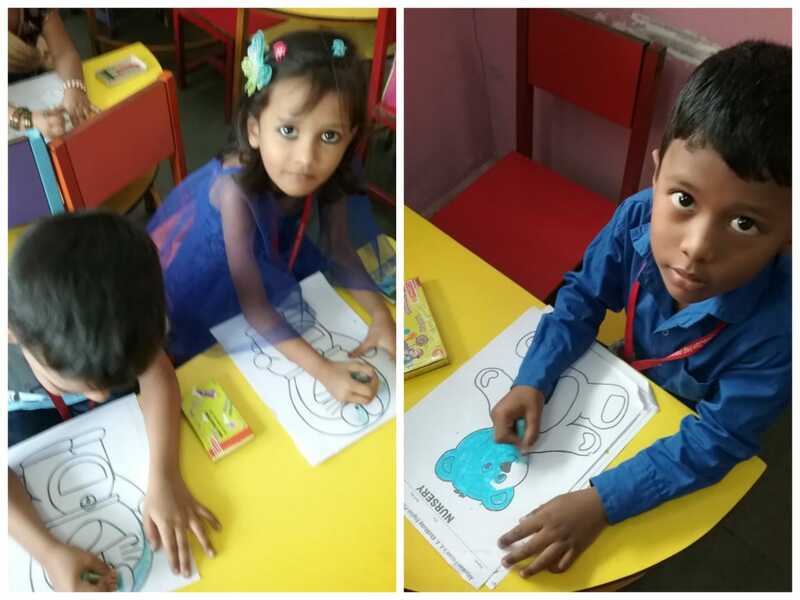 In order to emphasize the importance of blue colour ,Anjuman -I-Islam school celebrated blue colour day for pre-primary kid on 7th September 18 .The tiny -tots of pre-primary came dressed in different shades of blue. 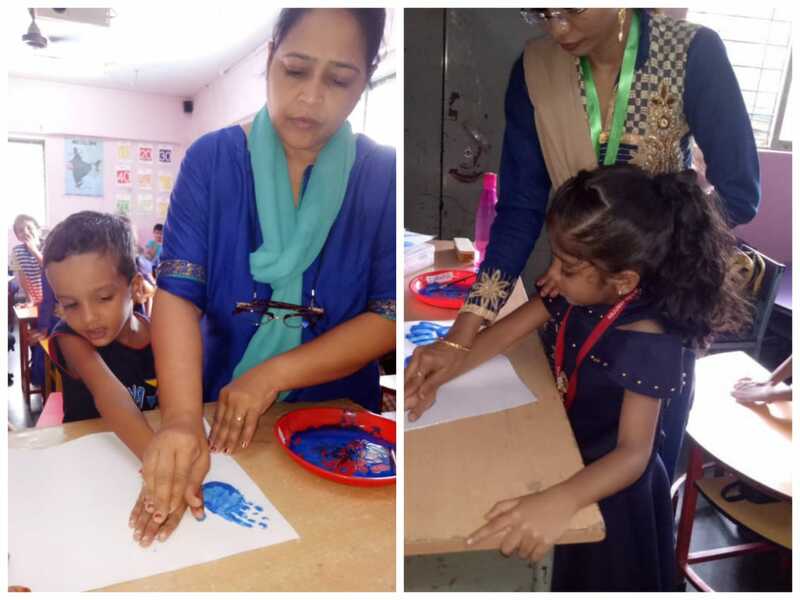 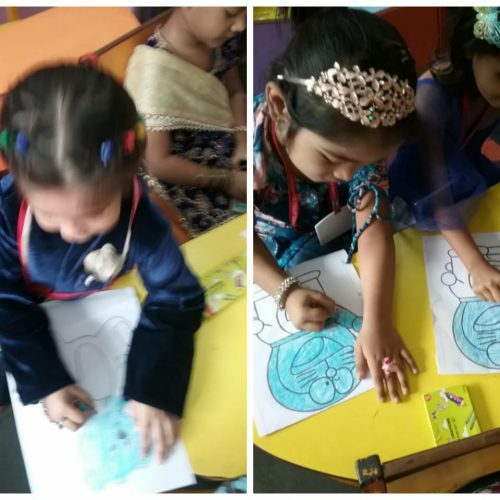 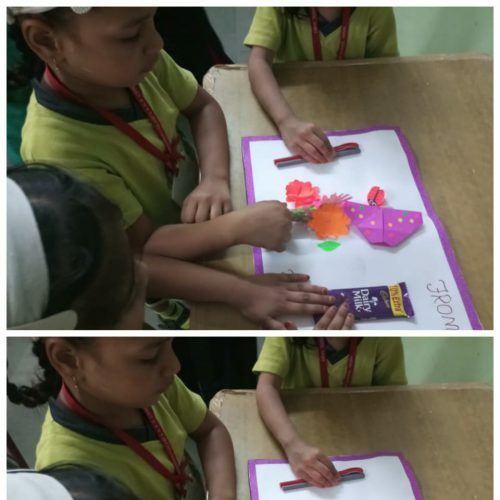 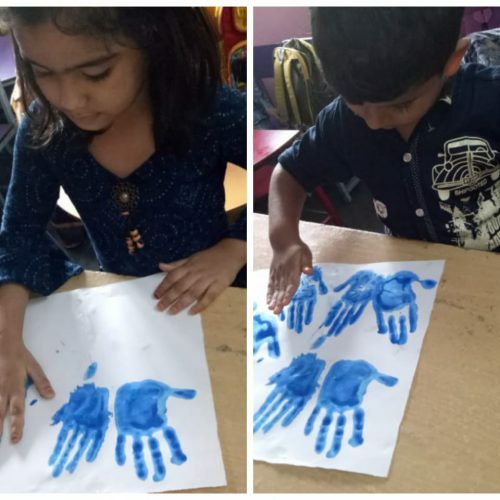 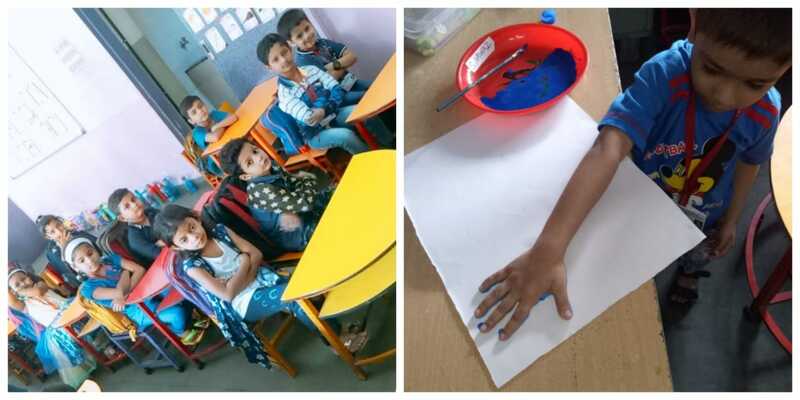 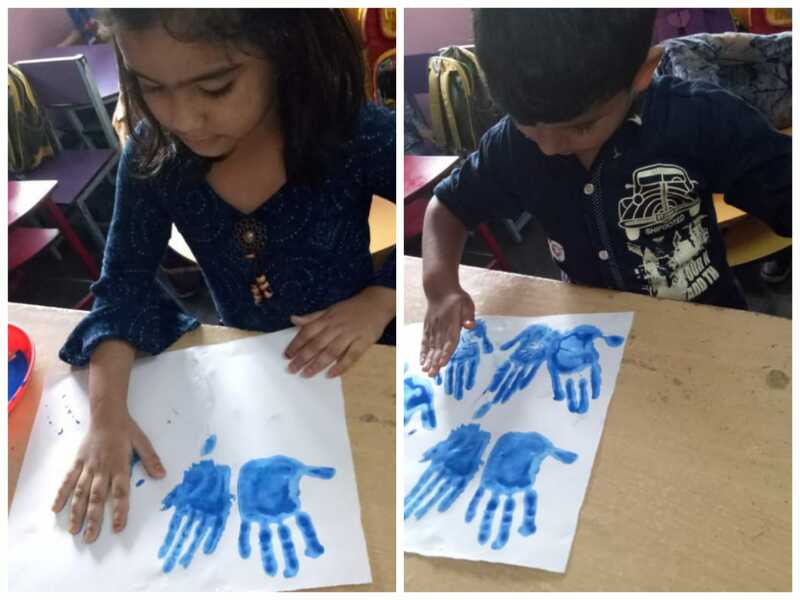 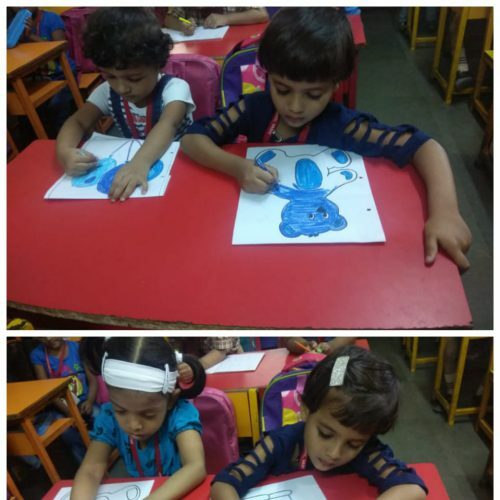 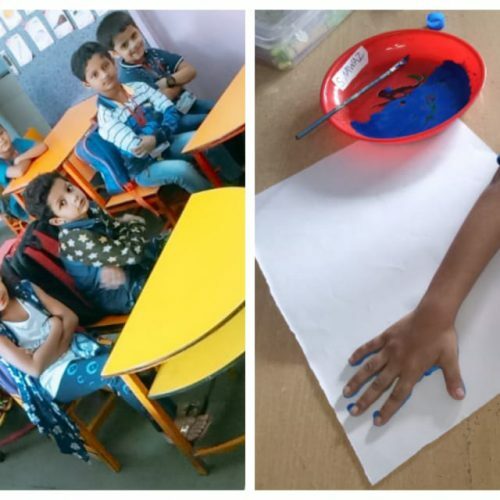 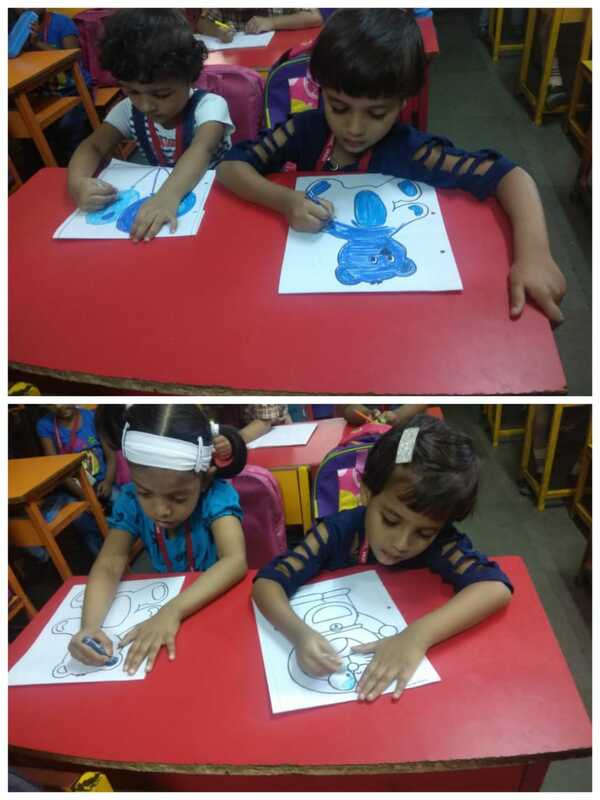 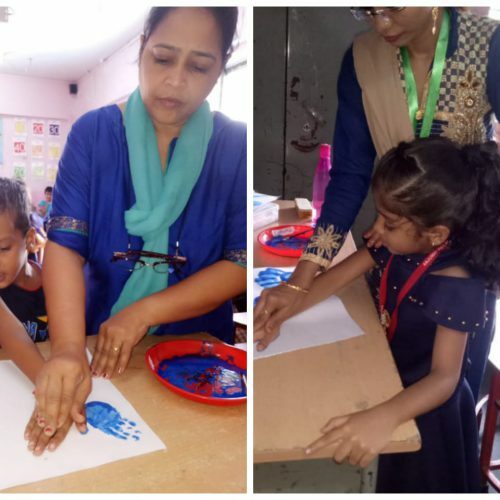 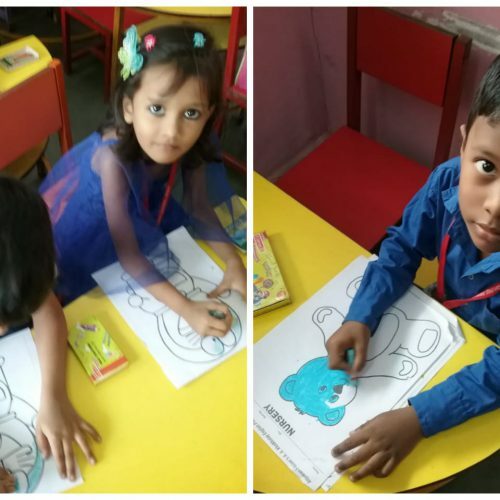 They carried their favorite blue color object and enjoyed activities like plam painting with blue n also coloured doremon,ball &kite with colour blue. 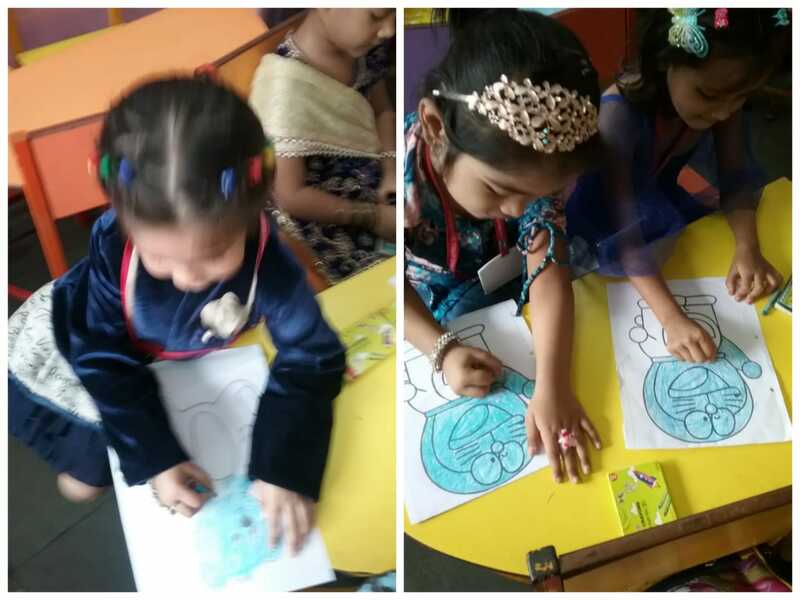 We all teachers along with the children celebrate blue day& also enjoyed the day. 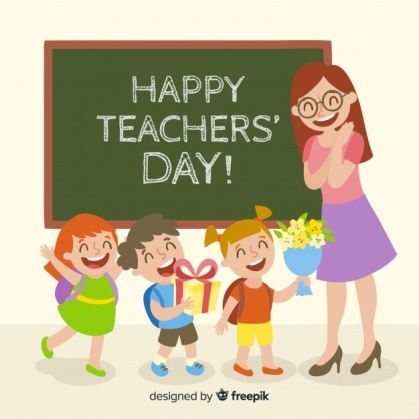 We celebrate Teachers’ day every year on 5th September. 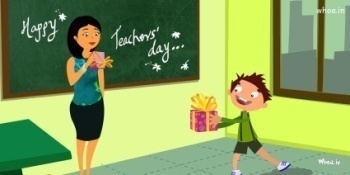 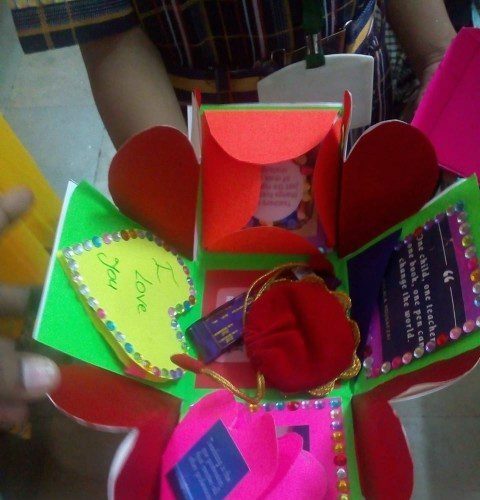 Students express their gratitude and appreciation for their teachers on this day. 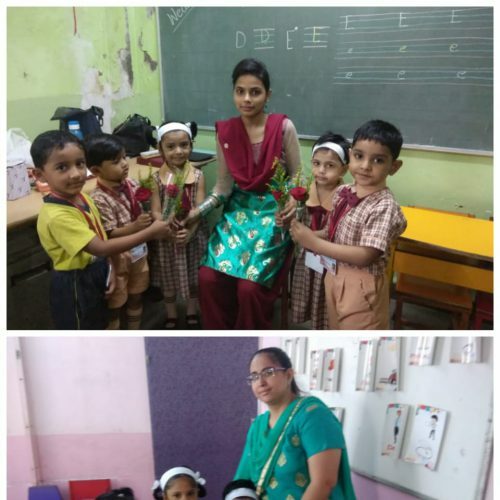 It was an auspicious day for students, to celebrated teachers’ Day which marks the birth of the great teacher Dr. Sarvepalli Radhakrishan. 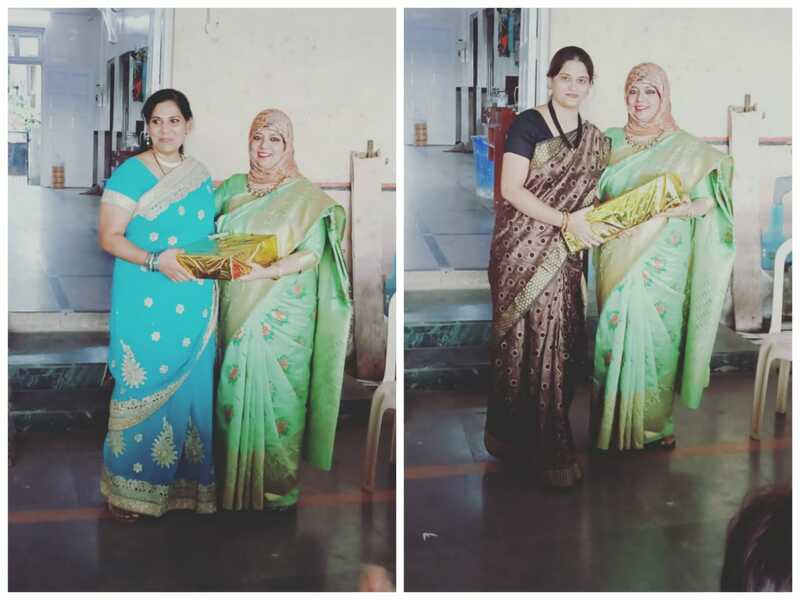 Teachers’ day celebration began as the students presented gifts, as a token of respect, to their teachers to make them feel how important they really are to the student Games were conducted for the teachers and prizes were distributed to the winners .Soon after the games, food was served for the full staff.All the teachers, staff members were honoured with a token of love in a form of gift by our principal maam. 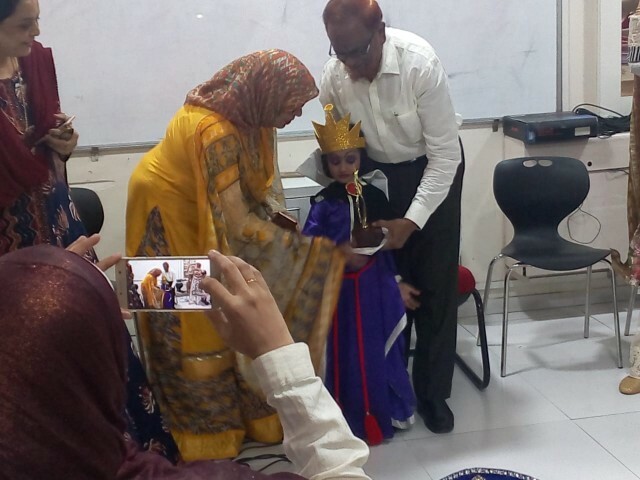 All the teacher had a wonderful and enjoyable evening .Teacher’s Day made every teacher feel special and humble. 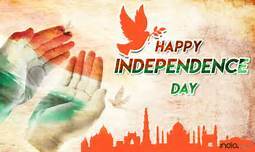 This year on 15th August, 2018, Our beloved motherland, India, completed 70 years of independence. 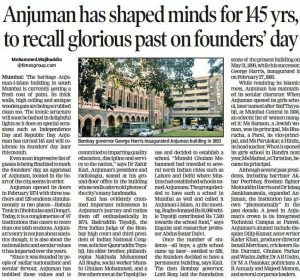 On this day, Our school, Anjuman-I-Islam had organized a memorable event. 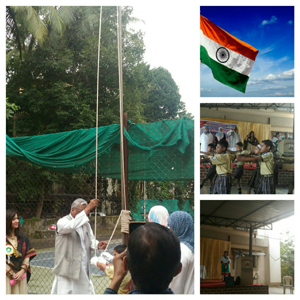 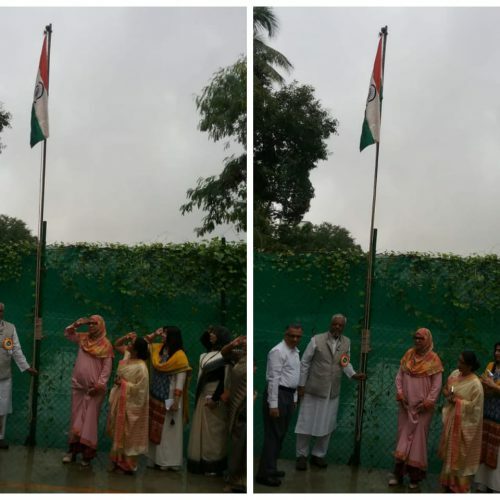 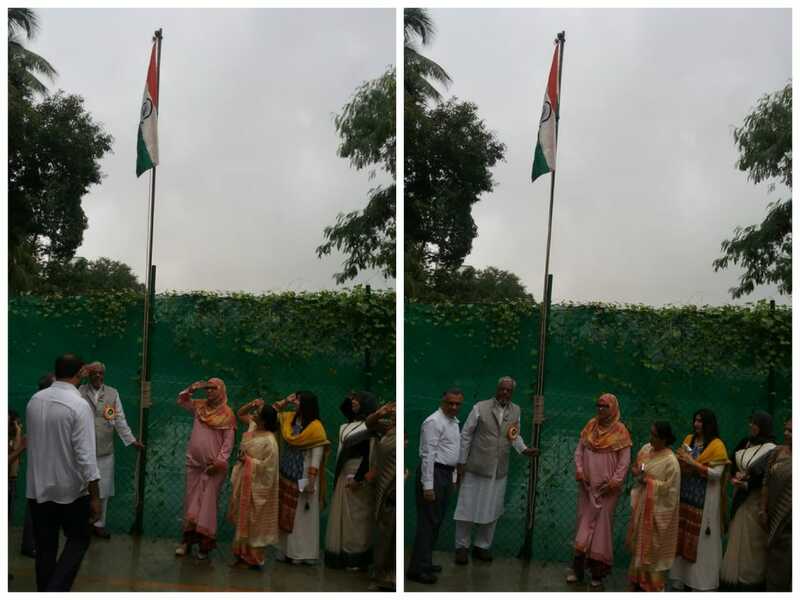 An event was started by hoisting our national tricolour flag, followed by a parade by our children ,first primary then secondary .The theme of our Independence day was based on “HUMANITY”. 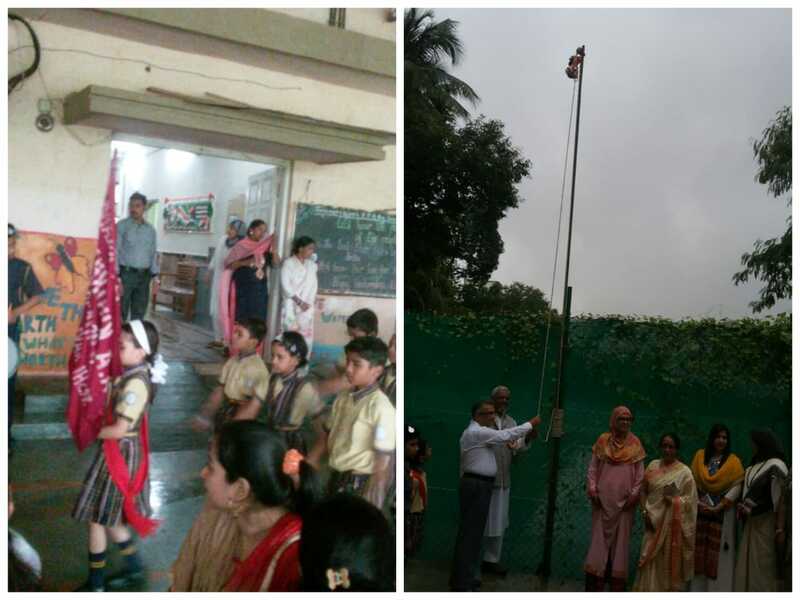 Audience were also enjoyed the event and they too motivated the children with claps and cheers.
. Our principal, Mrs. Rahiya Baig, Mr. Iqbal Kaware sir, Mr Hasan Wangde sir were escorted by school band from primary &secondary section .To commemorate the sovereignty of our nation, the chief guest hoisted our tri coloured flag and all sang the National Anthem unanimously expressed the joy for our freedom .
. 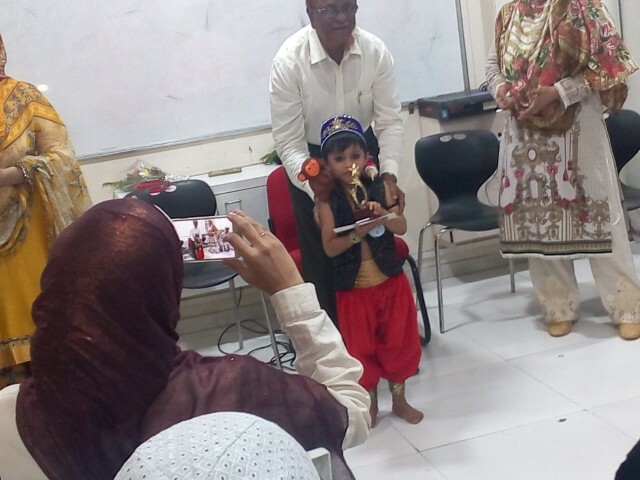 The celebration ended with vote of thanks. 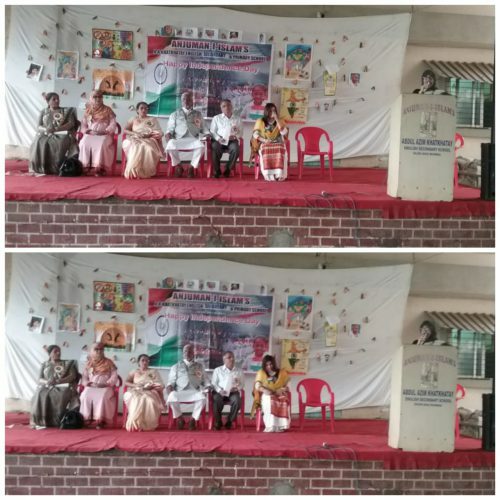 All the staff members were present at the occasion. 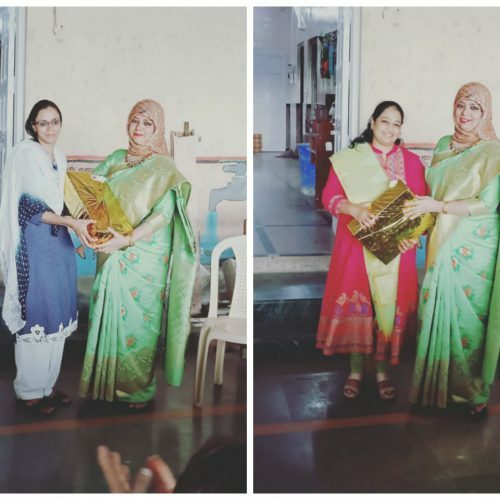 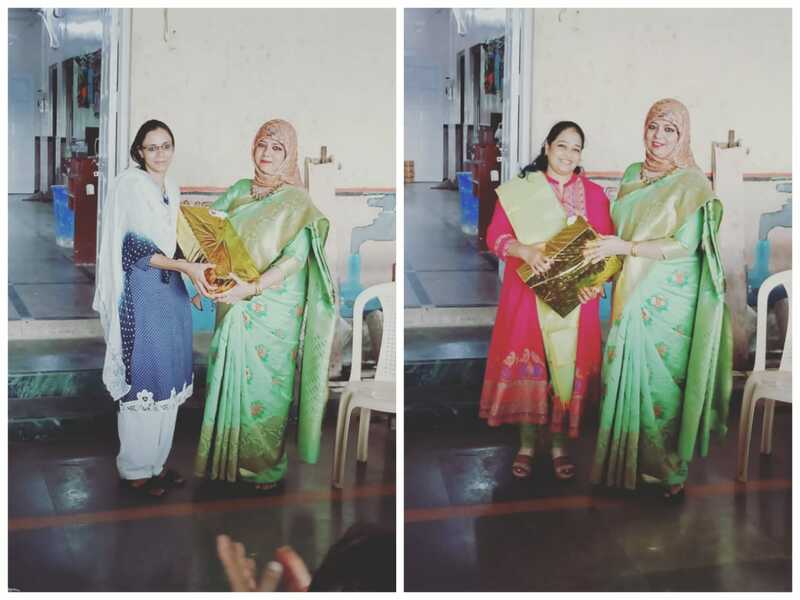 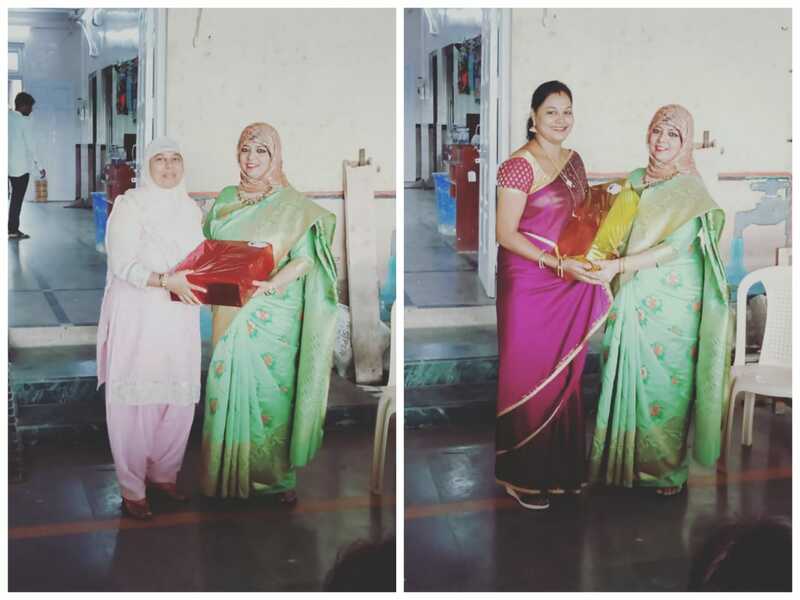 An Inter and man competition was organised by Anjuman group of school on 6/10/18 at Vegum sharifa kalsekar school. 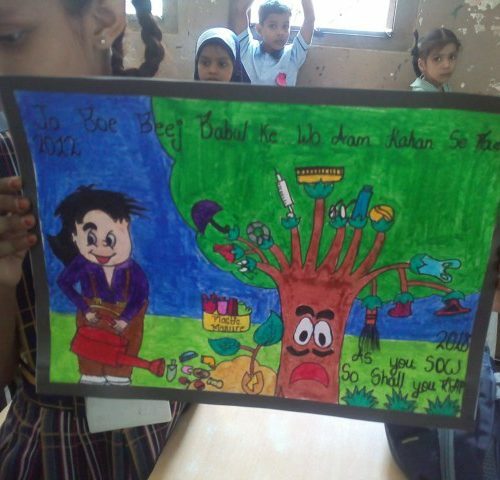 All the schools of Anjuman had participated in this competition. 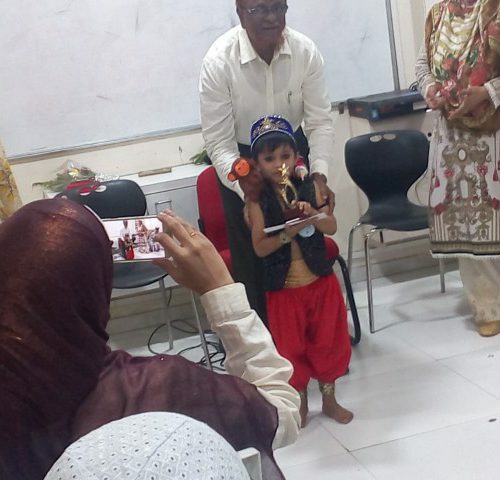 Drawing competition, craft competition, fancy dress competition and qirat competition took place on the same day. 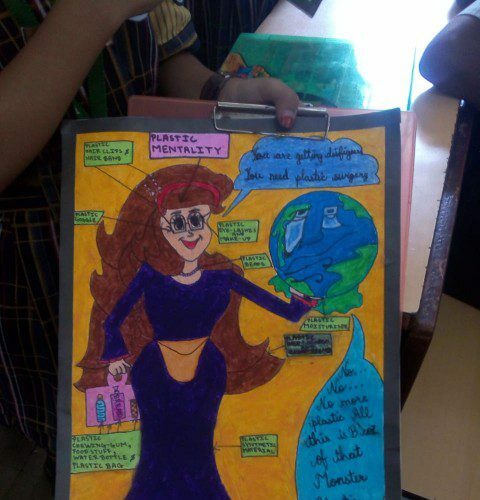 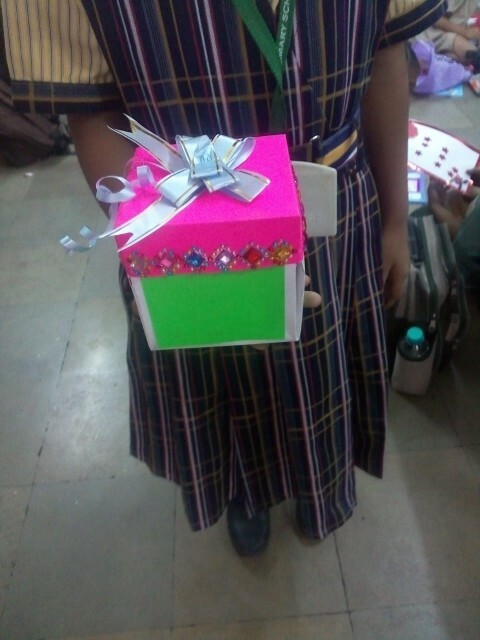 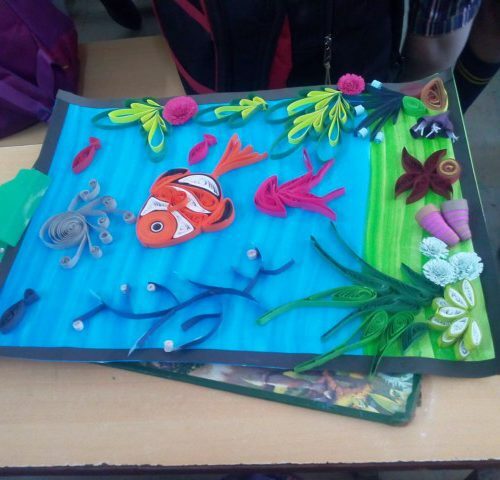 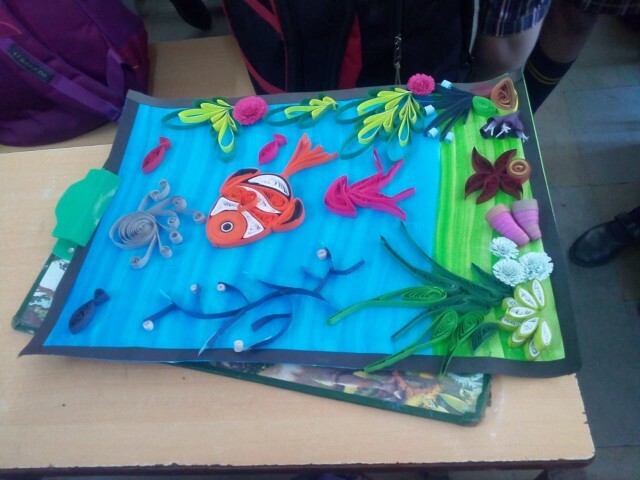 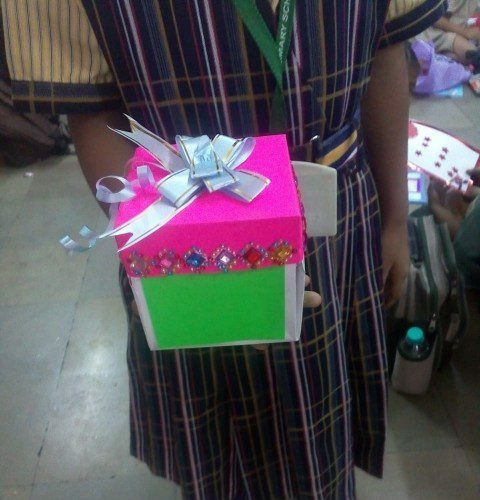 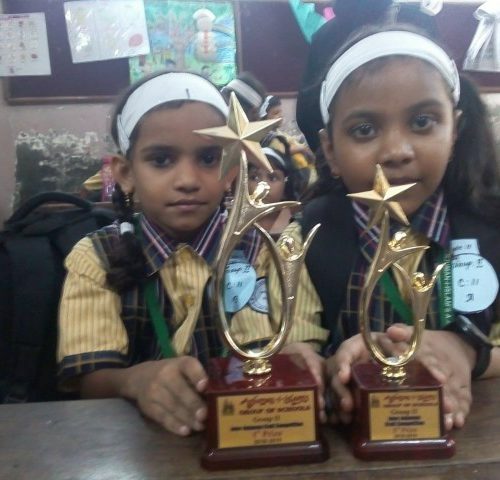 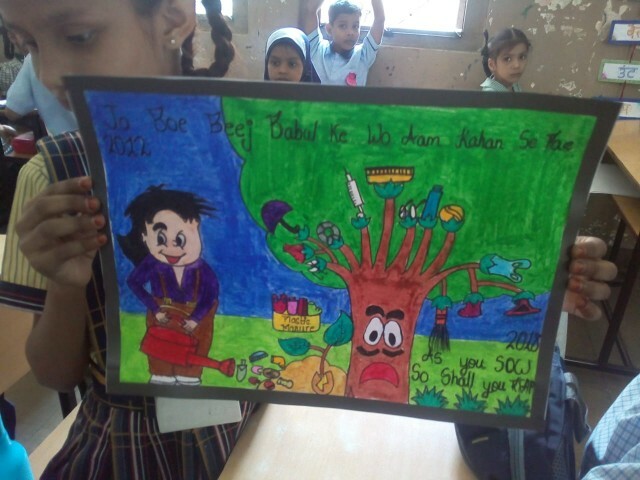 All the students from 1st -4th Std had participated in the competition as per the students group. 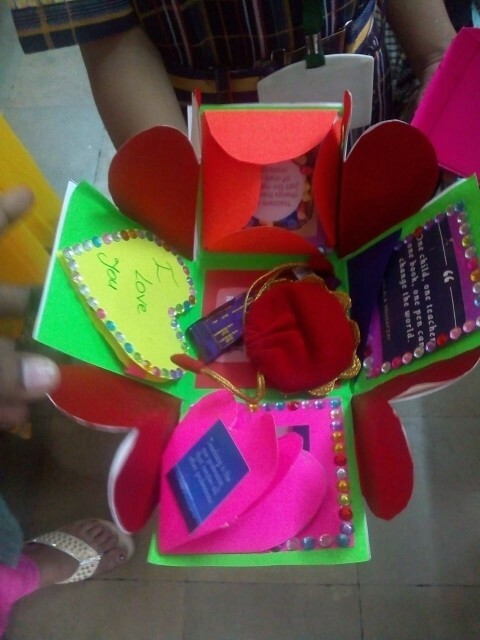 A proper circular was sent by the organizer school. 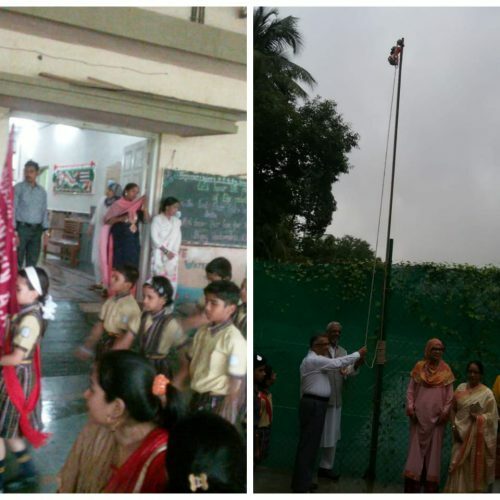 A prior notice of rules and regulations was given to the students as well as to the teachers. 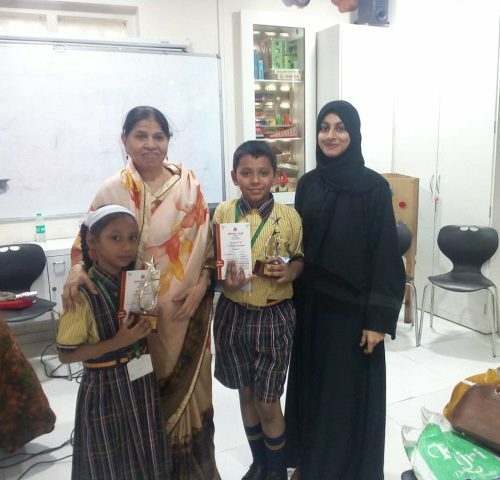 All the students participated enthusiastically and gave their best in the competition. 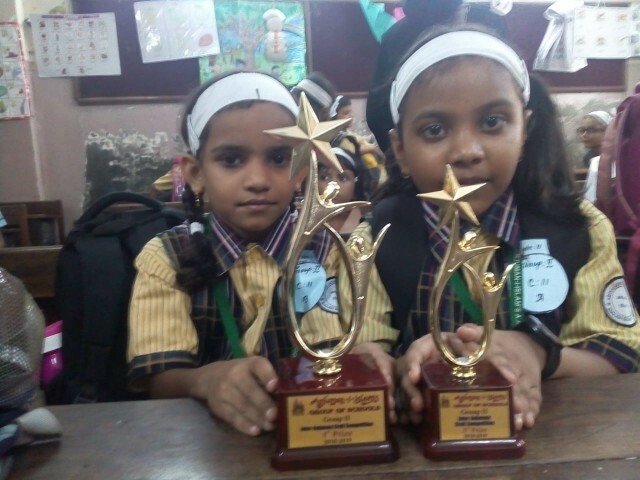 Following are the students who loon the competition.